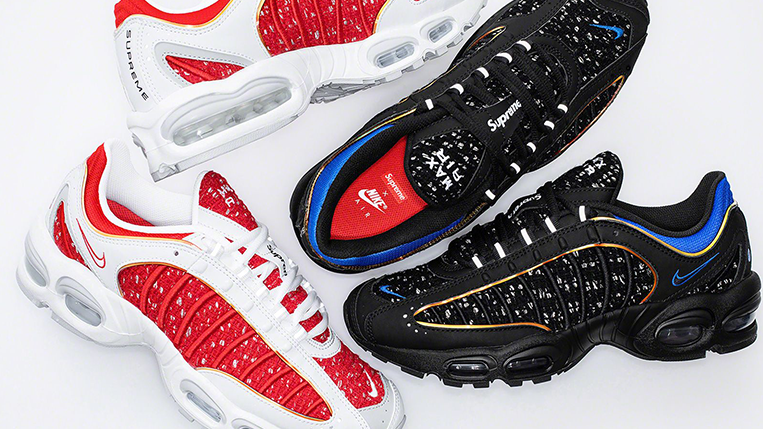 Supreme has recently unveiled its Nike Air Tailwind 4 collaboration. 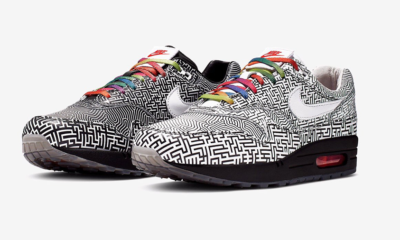 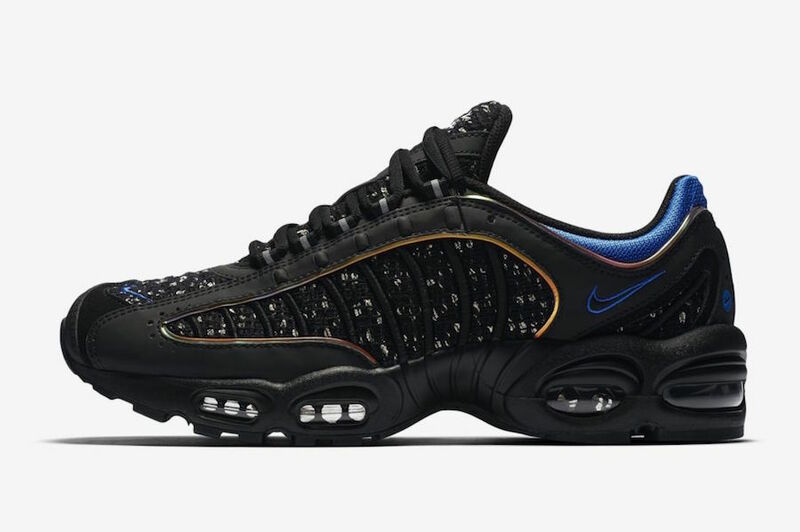 The Nike Air Max Tailwind 4 will be making a return this weekend, which is part of the Supreme collaboration for Spring-Summer 2019. 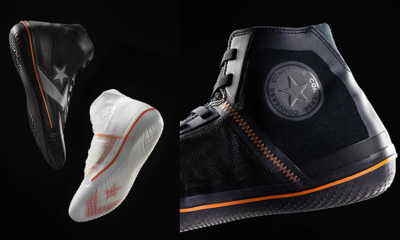 Arriving in two colourways, one pair comes dressed in White/University Red-White-Geyser Grey and the other one in Black/Hyper Cobalt-Black color scheme. 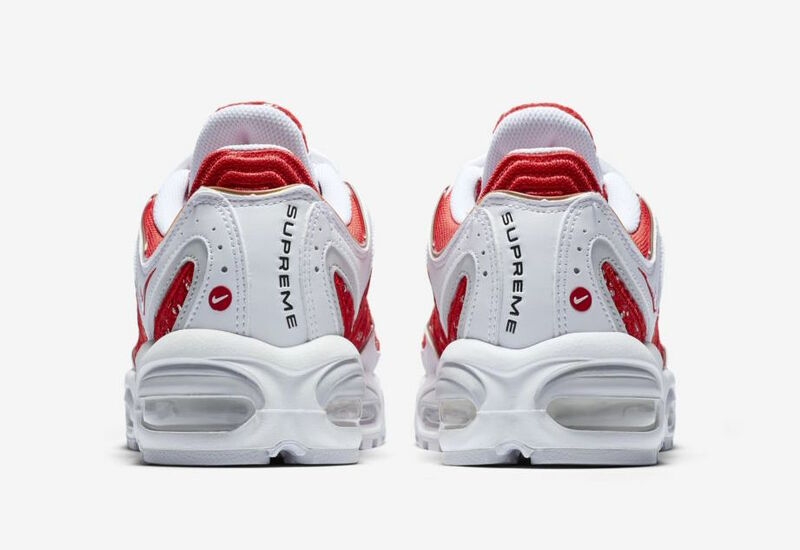 Both silhouette feature Supreme branding on the tongues, heels, and insoles, along with reflective detailing. 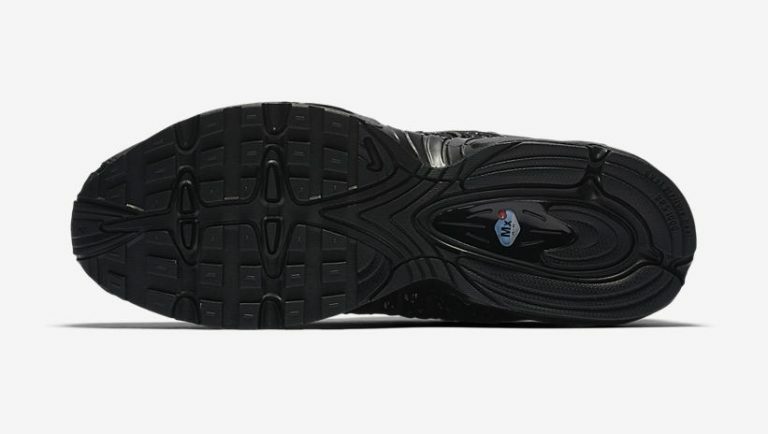 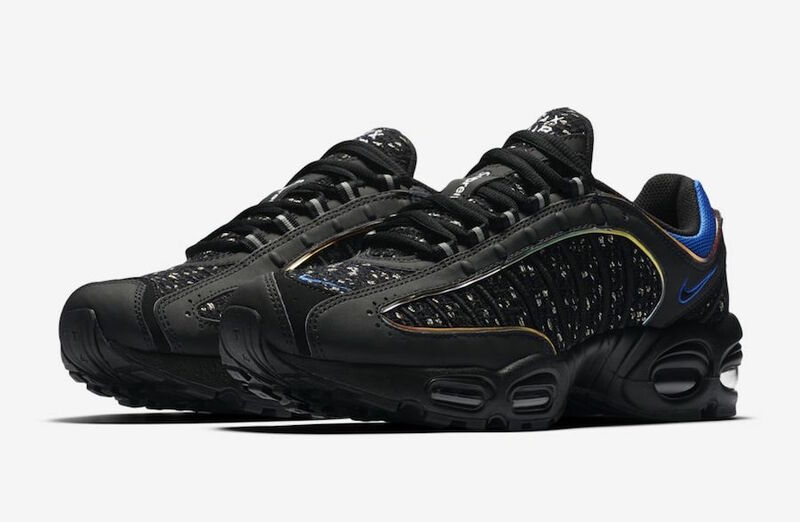 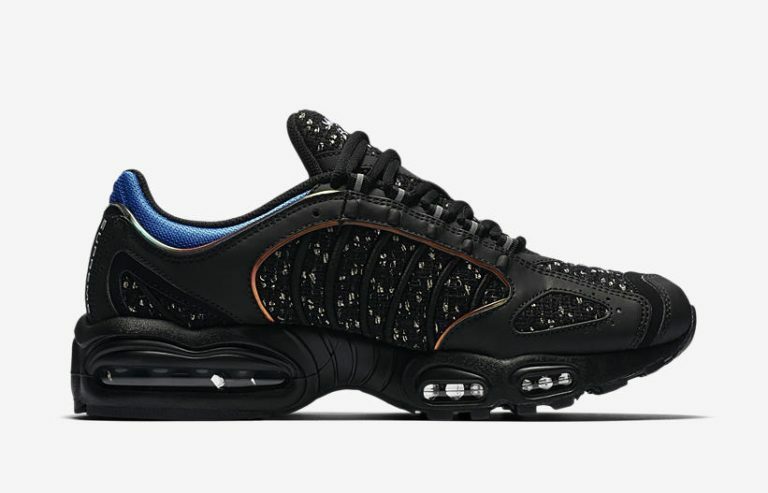 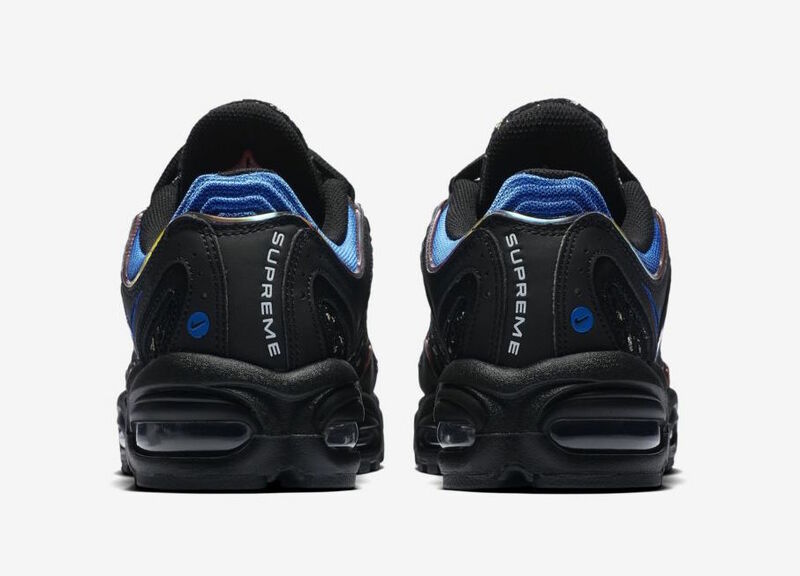 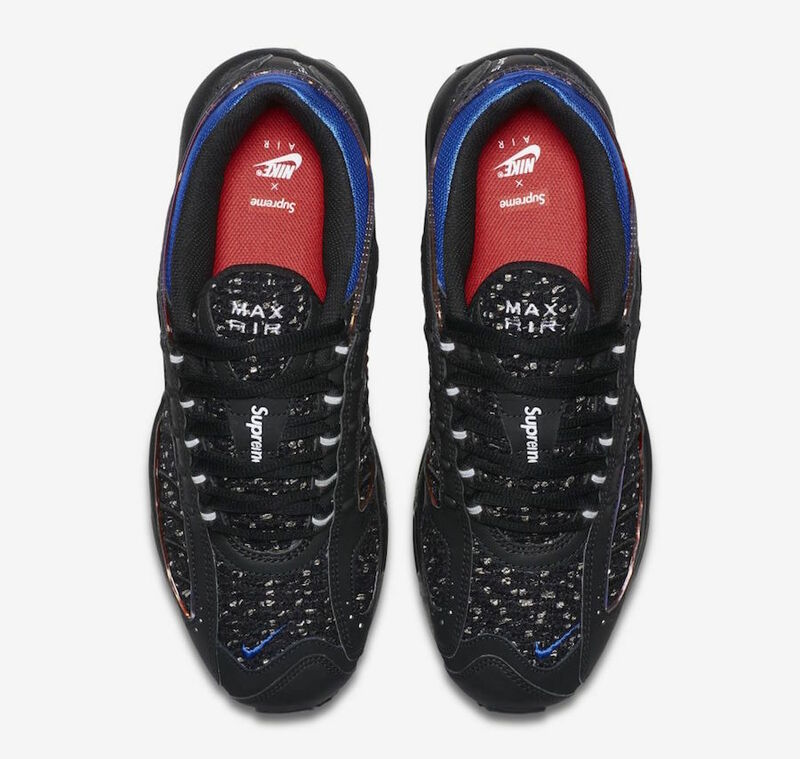 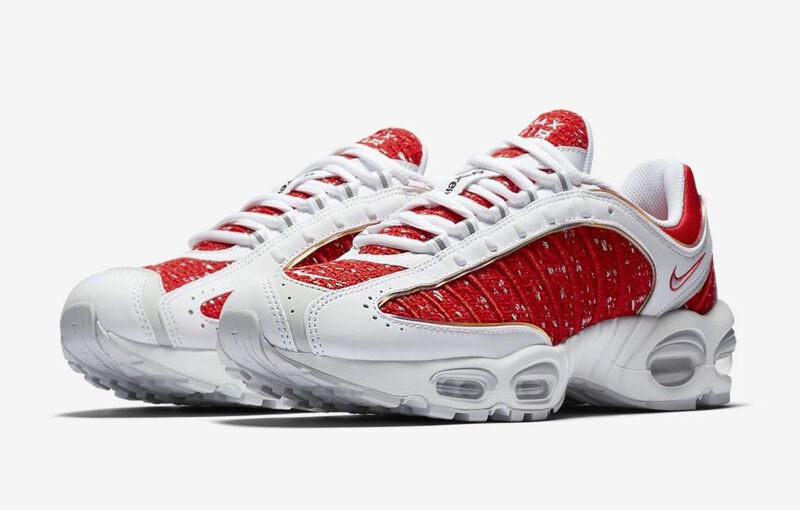 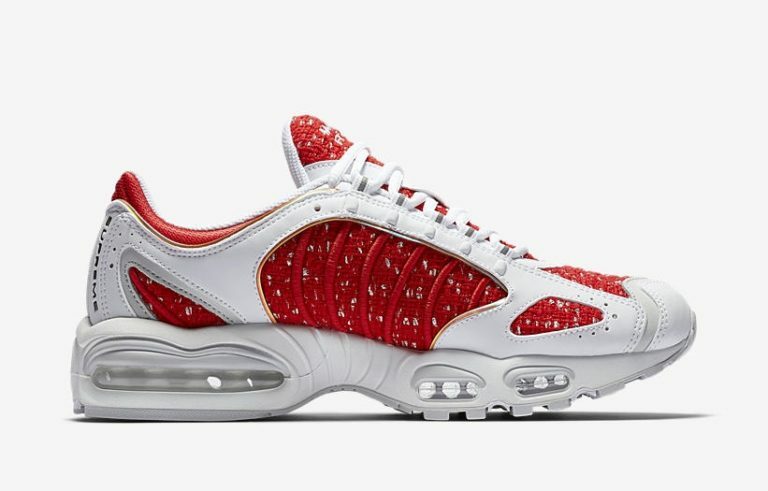 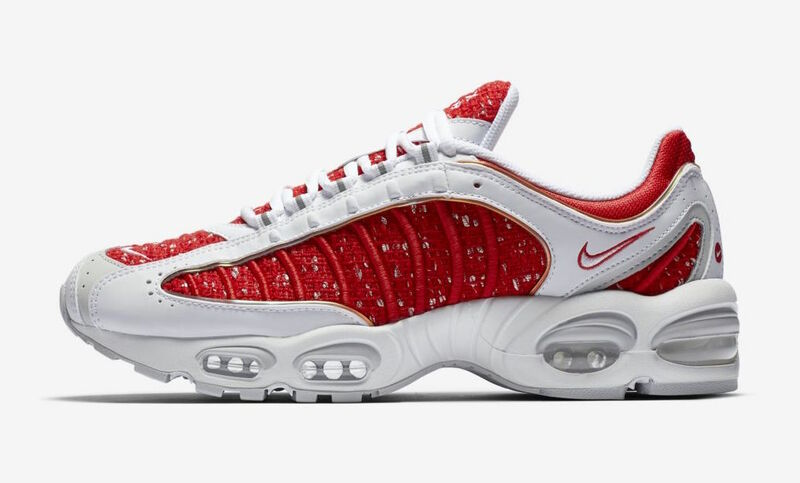 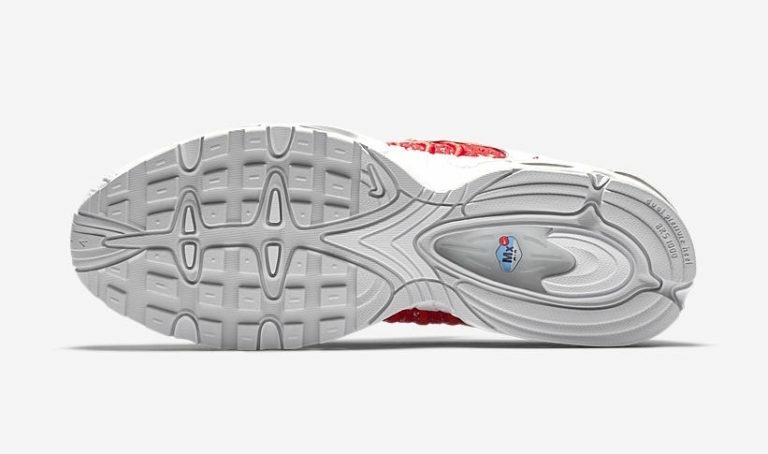 Look out for these Supreme x Nike Air Max Tailwind 4 to release on Saturday, 23 March 2019 online via Nike.com [click here for the buy link]. 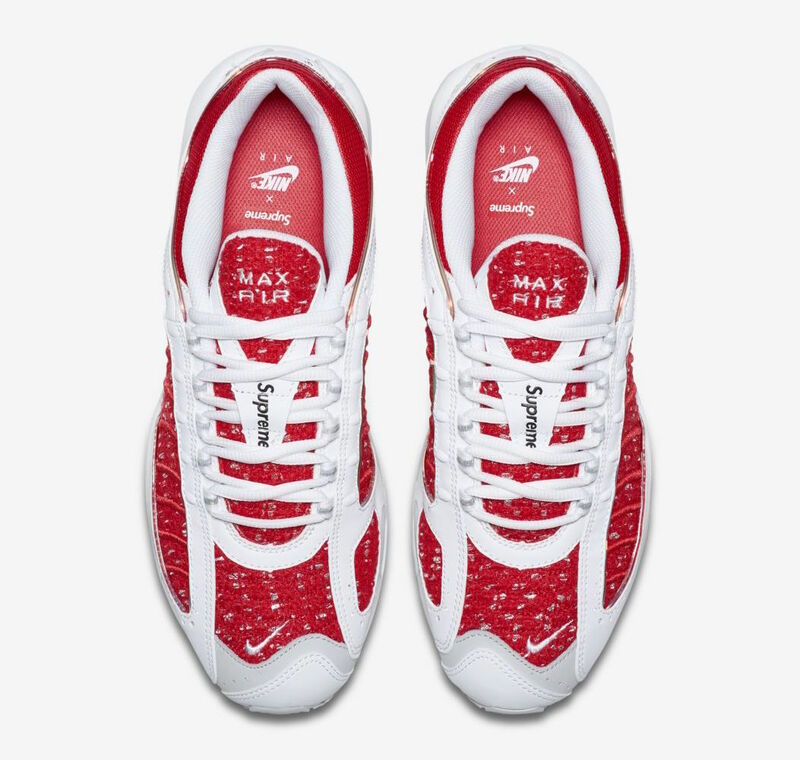 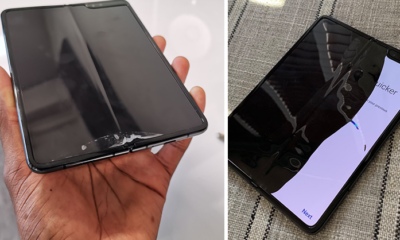 The retail price is set at R 2,999.95 each.